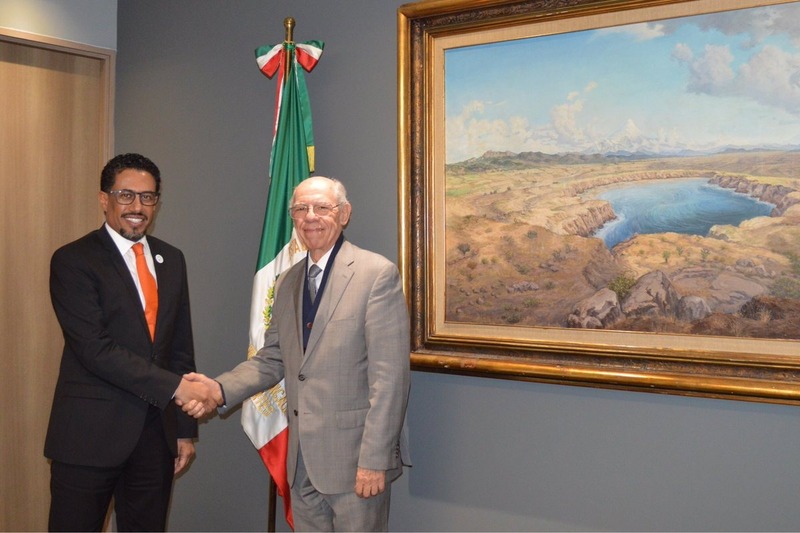 MEXICO CITY, 23rd December, 2018 (WAM) -- UAE Ambassador to Mexico Ahmed Hatem Al-Menhali and the Mexican Minister of Communication and Transport Carlos Alfonso Moran have explored ways of reactivating 'Fifth Freedom' (the right or privilege, in respect of scheduled international air services, granted by one State to another State to put down and to take on, in the territory of the first State, traffic coming from or destined to a third State) flights Dubai - Barcelona - Mexico. During the meeting, which was held in the presence of Juan Carlos Salazar, Director-General of the Mexican Civil Aeronautics; and Miguel Pelarez Lara, Director of Mexico International Airport, the Mexican side agreed to operate the direct service between the two countries for seven days within the time slots available after the maintenance and technical improvement at the Mexico City International Airport. 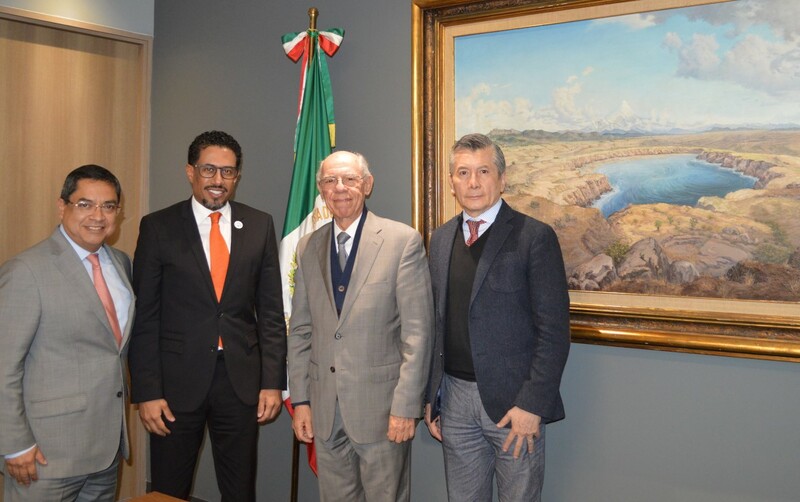 The Mexican Minister affirmed that country's current government has worked hard to ensure the success of the project and will continue to cooperate with the UAE for the interests of both countries across all fields. He also thanked the UAE Ambassador and Emirates Airline for their efforts to enhance cooperation in this field.